Free gift on all orders over MYR 25.00 Shop Now! A small herbaceous plant usually 6-10" high, spreading out up to 12". They will reseed very easily and often, small plants will pop up throughout the garden. 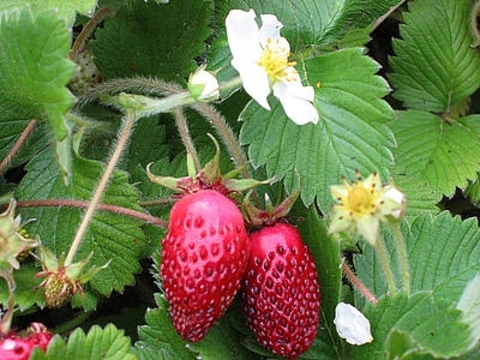 The white flowers are followed by red berries when ripe. 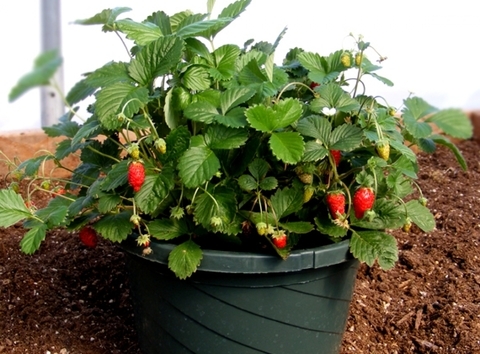 Plants enjoy an acidic soil in partial sun or shade. Water frequently. 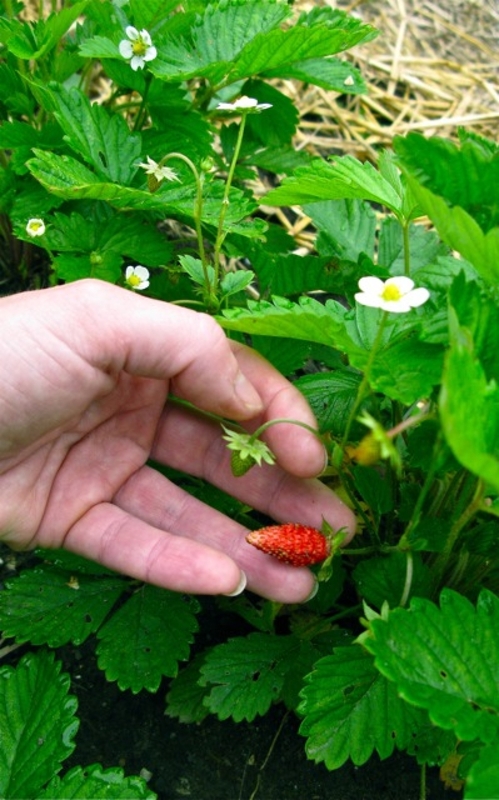 Alpine strawberry&apos;s grow very well in temperate and subtropical climates. They do poorly in humid tropical climates and very hot or arid areas. For best germination, seeds can be placed in the freezer for 2-4 weeks before sowing, (although this is not a requirement). 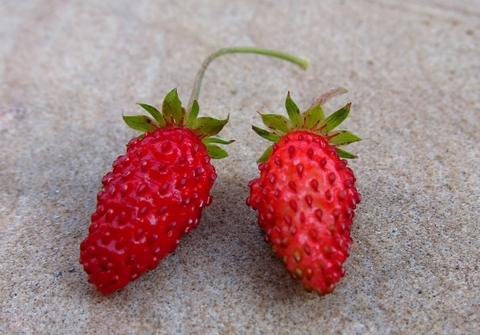 True alpine strawberry&apos;s do not produce runners. Plants can also be propagated in some cases by division. Height : 6" - 10"
Spacing : 18" - 24"